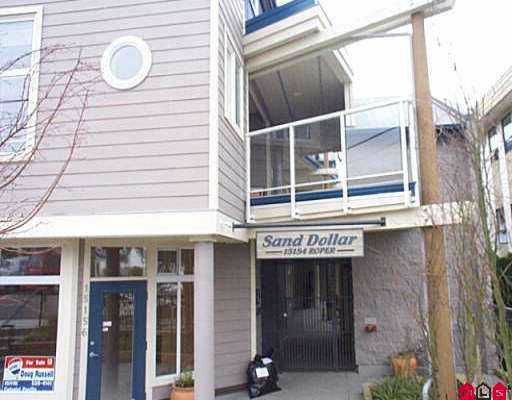 Beautiful location, 9' ceilings, crown mlds, hardwood flrs, granite countertops, maple cabinets & gas F/P. Great floor plan den w/custom built ins, floor to cei ling windows. Shows like new. Great private SE patio, Breeze way ent. 5 min walk to beach.